Collection of the 250+ best MEL, Python Scripts for Maya, all free for download. It contains Modeling Scripts, Animation Scripts, Rigging Scripts, Texturing Scripts, Lighting Scripts, Rendering Scripts and old yet very useful Scripts! You can use these all scripts in your work under the license limit by respective author. Use at your own risk. Feel free to post me your own best MEL scripts and I will add them to the list. Extensive polygon modeling toolset including smooth preview, triangulation, mirror & stitch, and shells. CPS comes with extra tools such as a customizable, floating shelf and a compact UI that makes hidden display, selection and modeling options easily accessible. 16 pivot related tools such as copy pivot, average pivot to objects, object replacement, rotational alignment and many more. Download the Tartarus Tool Box for Maya and try out the over 32+ functions/tools. This little script turns a polygon-object into a polygon-wire. Adjust the size of the grid with the “Grid size” -slider, check “Extrude” to extrude the wire so it gets thickness, cleck “Clean edges” to delete the extra edges from the first extrude operation. 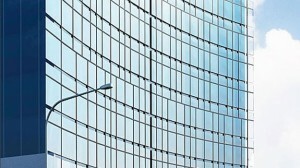 KludgeCity is a building and cityscape generator for Maya 2011 and above. Script by Naughty Nathan This tool converts any selected NURBS curves into polygon meshes via a small UI dialog. It also displays a dynamic preview of the resulting polygon mesh so you can adjust the vertex count/resolution for the desired result before you commit to it. 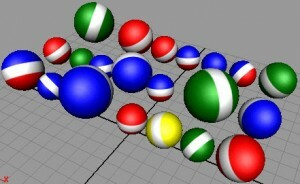 This script is used for generating voxel-array models. You can use two different methods to create voxel array. 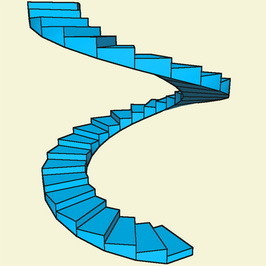 This script creates polygonal stairs of 2 types: Spiral and Straight. You can create Solid and Separated Stairs of both types. You can also choose either to create cylinder for Spiral stairs or not. gears is a maya mel script, that you can use to create sets of gears. One of the gears will be the motor gear , that you can later on animate. This script will make a complete textured eye. Why? Because I got tired of making the same thing over and over again or spending a long time finding an eye inside an old project to bring it into the new one! No one has to do that again! Simple Python waterdrop generator for Maya. Works on low poly objects as well as on high poly objects. This toolbox enables you to build perfect platonic solids (Doedecahedron, Icosahedron, Octahedron, Tetrahedron, Cube) and bipyramids. Build a fractal city based on selected polygons. Tired of jumping through endless hoops to make simple pipes in maya? Check out how easy and fast it is with zPipeMaker! Basically, this “Windex” script will “thicken” the windows so I can apply realistic shaders with real life index of refractions to windows. Thick glass is essential for realism. Create chain from up to 2 different link objects along a nurbs path. 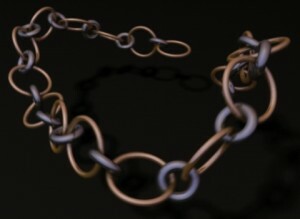 The resulting chain will be animatable using a fully automated joint setup. 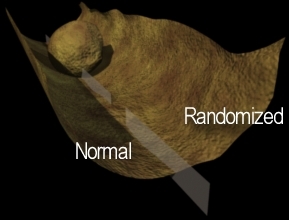 Randomize translation along local or world space axes by sampling a volumetric noise. Using this tool you can either modify the position of objects or deform them. Randomize attribute values over time. This effect can be layered on top of existing animation. This is an animation tool for Maya that provides a different approach to ghosting/onion-skinning in 3D. 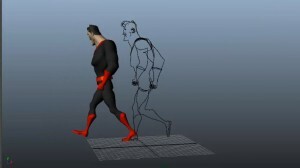 Maya’s in-built ghosting tool shows semi-transparent animated objects in a scene to give an overview of the animation created. But BHGhost takes it one step further, creating an onion skin that creates actual 3D outlines of your animation in the Maya viewport. Animator can edit animation in 3d view by creating the arc in the same path of animated control & update the animation later by adjusting that arc. Right now, It works only on Maya 2014 Animated control’s translation & rotation attributes should be unlocked. 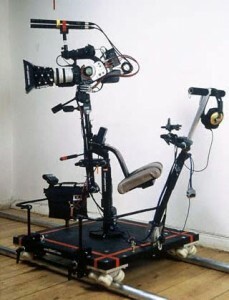 I´ve got inspired to develop my own 3D dolly/crane/steady camera rig after looking at some real-world references. Save and transfer animation from rig to rig as long as controller names remain the same. Save out animations on specific controllers or an entire rig and apply them later. Also allows you to save out controller presets. Written by Jacob Schieck. Tool to capture animation inside a shelf button. When the button clicked, animation is re-created. This will connect all lights in your scene to the renderability of the camera number that is specified in the light’s linkToCamera attribute. This tool creates an animation based on the pen/mouse. MGtools is a free mel toolPackage specialized in maya animation process. 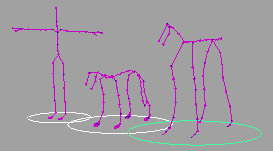 Subbu developed this script for creating automated biped rig based on curves vertex positioning, in Python scripting. Now its working only on Maya 2009. Use this script to apply multiple constraints on driven objects from driver object at a time. Currently it works on Maya 2012 only. A simple to use skeleton builder and autorigger that builds a fast, animator friendly, bipedal rig. After watching “Animator Friendly Rigging” by Jason Schleifer aka God , I tested the rig provided in the DVDs and realized that it’s the best rig out there in terms of usability and animator freedom as well as being technically robust . I needed to implement that rigs on multiple characters , so I ended up automating it. 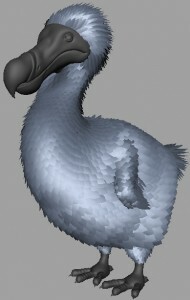 Dodo master is a small tool for speeding up the process of duplicating, positioning and grooming feathers in Maya. New in this version is the ability to duplicate more than one feather object onto a surface, literally comb feathers, Sculpt a feather style and have dynamic secondary motion. It has a 2D and a 3D tab and the buttons generate single nurb curves to use for character animation controls or what have you. Some Includes 34 2D and 3D shapes! 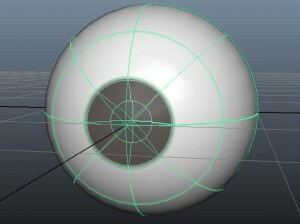 This is a MEL script similar to the weight tool in 3DSMAX. 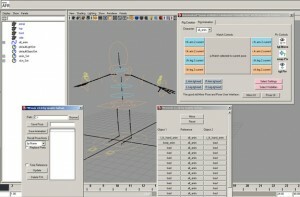 A model can be skinned using this script without using the maya paint tool. 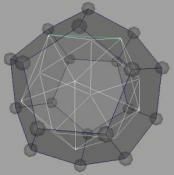 This script provides tools to select vertices and assign them weights. This script provides an easy way to setup characters shelves, by selecting the object and then clicking the icon of your choice. It also contains a pack of script I did. To add them to your shelf just click on their icons. This tool can create a skeleton and labelled according to the FBIK joint labelling and naming conventions. 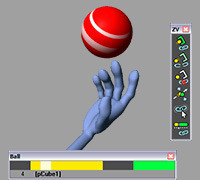 This is a rigging tool for creating zeroed out controls on joints(or objects) that you have selected. 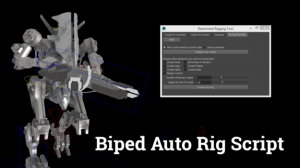 A biped auto rigging script using Python. This has been used in production for the game studio Reanimted Frogs’ (part of The Game Assembly) last three games. This script has been tested with Maya 2011 – 2015* and Windows 7-8. Might work on other operating systems and earlier versions of Maya which support Python. This is a series of scripts to set up and rig a Vehicle using Utility nodes instead of any expressions. Script for creating a coveyor belt: Select path | object | open mesh where you want the object | bone | ppFX to be duplicated on (optional). Select the control object that will have the roll attribute for the belt and the offset between the duplicated object. Pelting Tools is a UV Unwrapping script, based on the work of Dan Piponi and George Borshukov. Multi UV Transfer is a Maya tool for transfering UVs from one object to many others at one try. 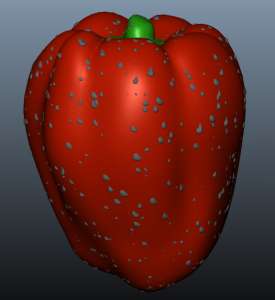 Multi UV Transfer has been tested on Maya versions 2009, 2010, 2011, 2012. What it does is take the input texture of the leaves, and overlay it with light information, so where the light has direct contact with the leaves will be an overlay with the bright color, in the default case that would be shade of yellow, and where the leaves doesn’t come in contact with light, will be the dark color, will be a shade of green darker to the original texture. 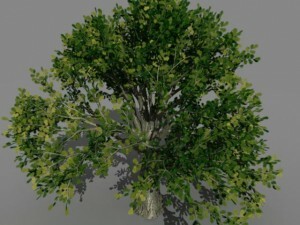 This eventually gives the leaves a feel of light actually diffusing inside the leaves. like a much cheaper version of subsurface. Ever got a scene from someone with all the texture file nodes pointing to a location on his/her hard drive? With this little script you can easily change the path of all your textures in the scene with just one click. A simple tool to auto update your file nodes in Maya using Photoshop. This tool works with tga, jpg, psd, etc.. The basic idea is to load a texture file (or multiple texture files) in Photoshop hit F12 (watch the video tutorial) and skadoosh your texture is updated in Maya. This tool is useful for the Static, Character, Environment, Weapon, and Vehicle Team. This script randomly assigns designated shaders to selected objects. The window displays all materials in the scene. Under the “options” menu the user can choose whether to display the default material or not. All checked shaders will be randomly assigned to the selected objects. 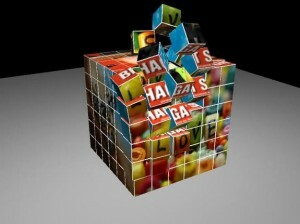 Stack of animated cubes contains overall projection. Lighting and Rendering Utility combining a customized spreedsheet with a Fader control. It’s also capable of rendering each light’s contributions into a separate image. I was inspired by lighting pipeline of Digital Domain and ILM. So I decided to challenge myself by creating my own pipeline tool. After couple of months, I finally came up with working solution and it’s called “Auto HDRI Light Gen v1.0″. It’s semi-automatic light generator and uses input HDRI. Tool works only for Windows OS. set of spot lights useful for overall illumination. Light station is an utility to manipulate the basic parameters of light like Intensity, color, shadow,etc..,collectively. Along with other useful options like light and shadow linking, creating and selecting Light sets, sharing light attributes and duplicating any numbers of lights together. This script creates a pair of lights which simulate the sun (or moon) and the surrounding environment. This basically removes the need of using MR Indirect Illumination for outdoor shots just to see how an object looks in a particular environment. script for creating 3 Lights in your Scene ,the preparatory of the keyLight is with Depth Map Shadows. Adds geographical location, time and date features to the physical sky in mentalray and calculates daylight angle.